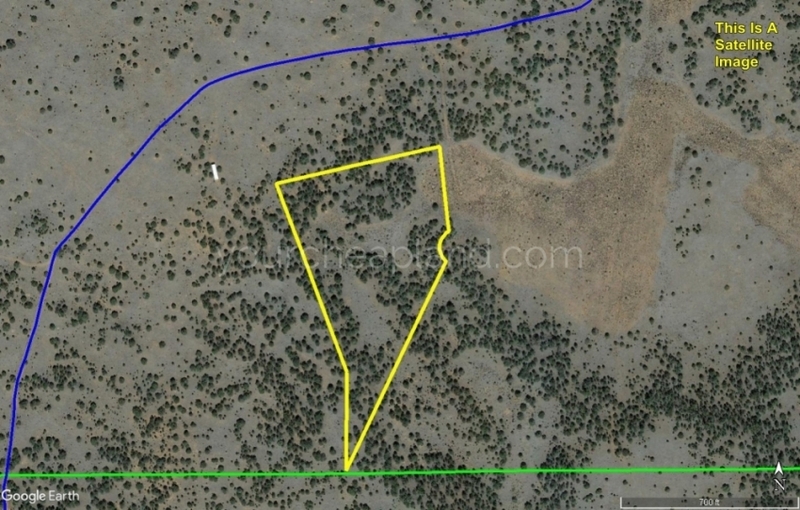 This is an outstanding 12.15 +/- acre property. Power is available. 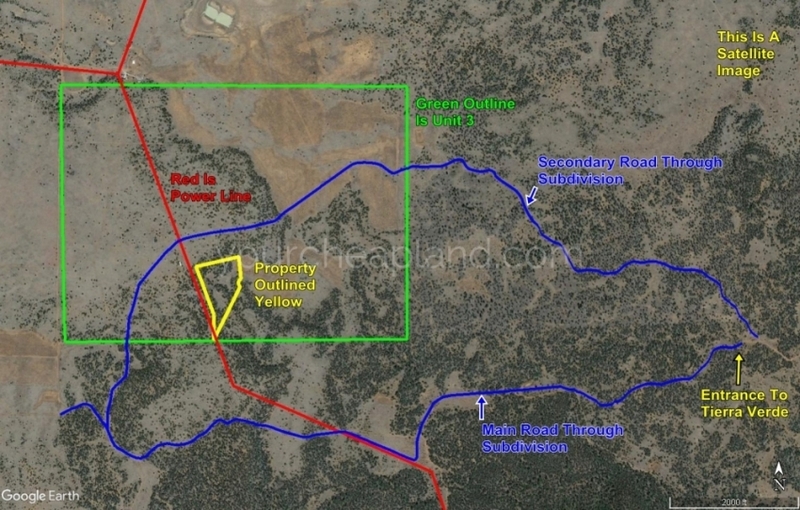 As you can see in the first property picture, an electric line nips right through the southernmost bit of this parcel. It is located on rolling ground and has a beautiful mix of wooded and meadow areas. 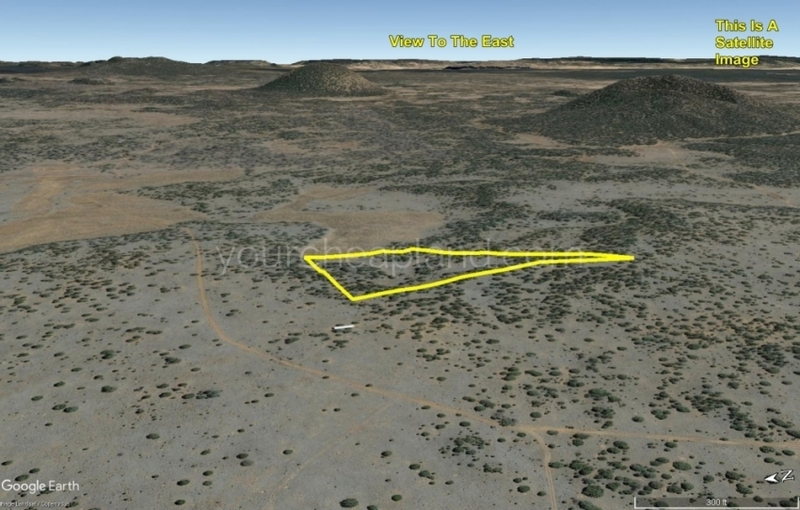 There is about a 40 foot change in elevation through the parcel, but the large meadow in the south of the property is very flat with only about a 1 foot change in elevation throughout. On this parcel, if you decide to build you could choose higher or lower ground whichever you prefer. 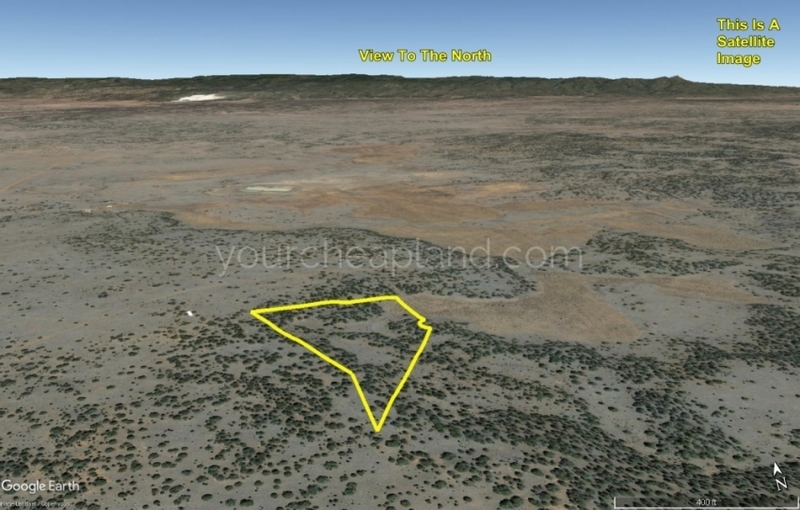 12.15 acres is over 529,000 square feet of the most beautiful land you could want. 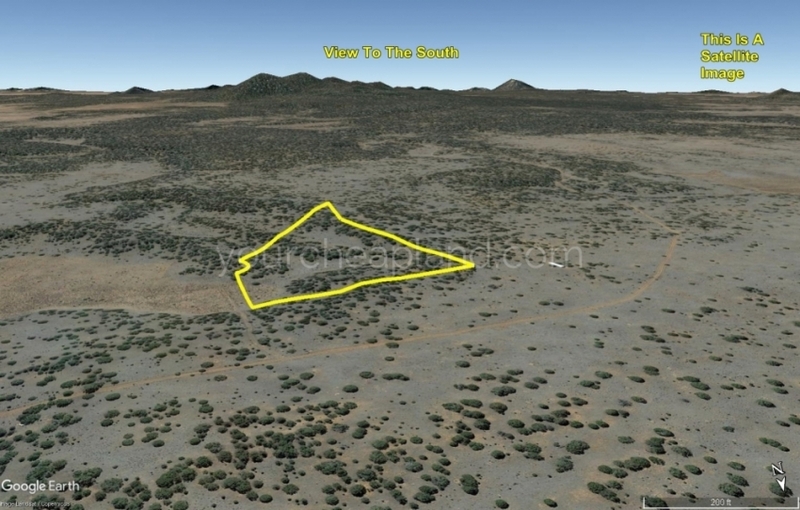 Lot 93 is bordered at its southern point by the El Malpais National Conservation Area. The pinnacle of Cerro Leonides is just over a mile away and the top of Cerro Americano is just over 2 miles away. 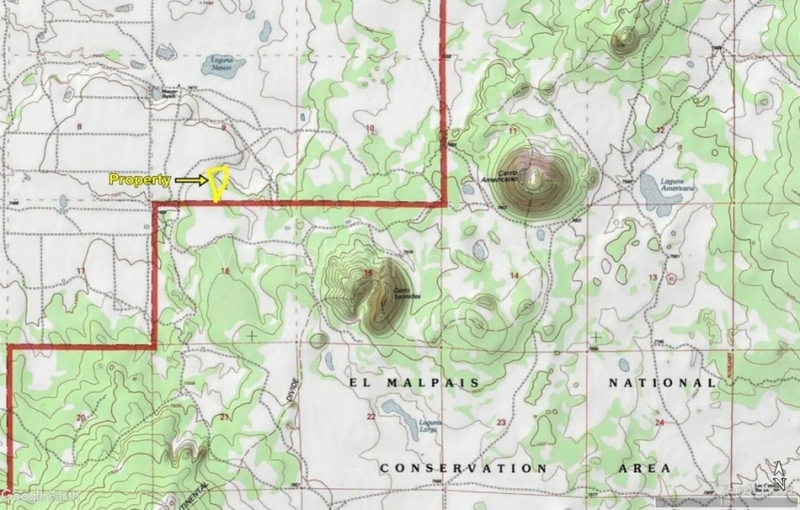 Click on this link if you want to see these GPS coordinates on Google Maps. There you can zoom in, zoom out, scroll, etc. 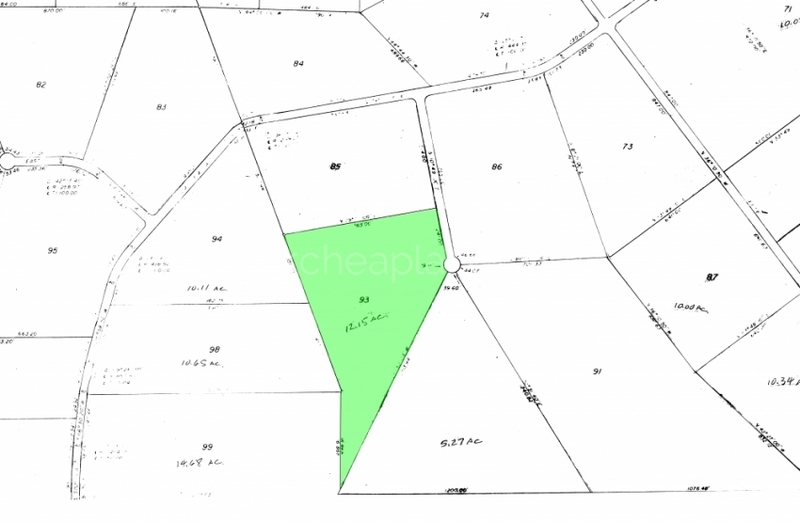 Please see the plat map in the above pictures for the actual shape of the property.